In search for consistent realization of artistic ideas, coherence of musical fabric, projection of genuine emotion, the composer and teacher Daiva Rokaitė-Dženkaitienė made use of early music elements (characteristic of Middle Ages and Renaissance music, such as intervals, voice leading) and contemporary music techniques (serialism, aleatory, repetitiveness, etc. ), employed novel modal and rhythmic systems. 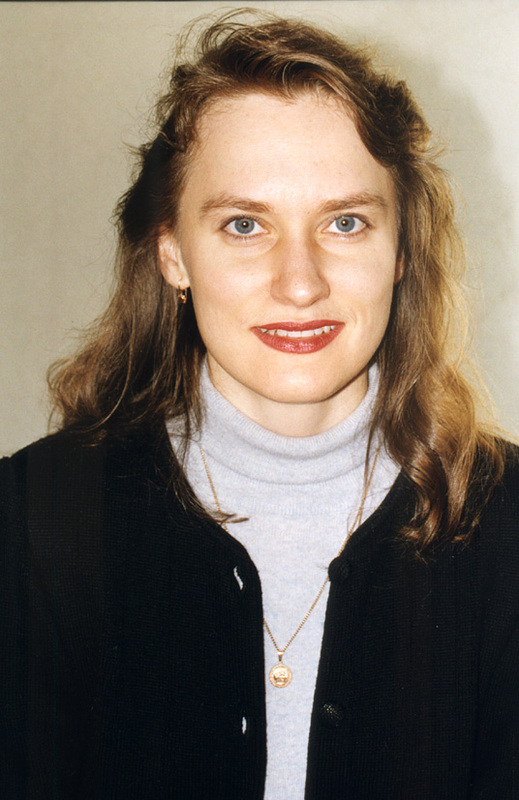 Daiva Rokaitė-Dženkaitienė (1972-2010) studied music theory and composition with Algimantas Kubiliūnas at the Kaunas J.Gruodis Conservatoire in 1986-1990. 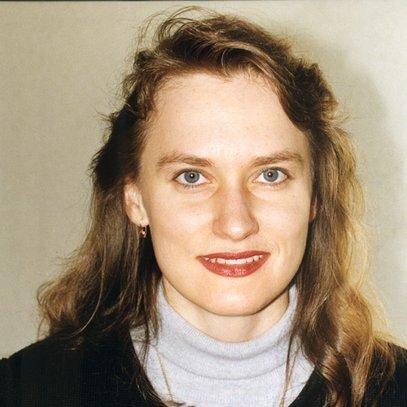 In 1990-1995 she studied composition with Bronius Kutavičius at the Lithuanian Academy of Music, in 1995 - 1996 as a graduate student furthered her education with Julius Juzeliūnas, and in 2001 earned a Doctoral Degree (adviser for her scholarly work - assistant professor Rimantas Janeliauskas). In 1991-1993 she taught music theory at the Kaunas J.Gruodis Conservatoire, in 1994 - 2001 she served as an assistant at the music theory and history department of the Kaunas Faculties of the Lithuanian Academy of Music and Theatre, in 1998-2000 taught aural skills and harmony at the Vilnius M.K.Čiurlionis Gymnasium of Arts. Since 2001 she has taught aural skills and music history at the School of Sacral Music in Kaunas, since 2003 - music language at the Kaunas Faculties of the Lithuanian Academy of Music and Theatre. Daiva Rokaitė-Dženkaitienė's compositions were performed in various festivals including "Gaida" (1991, 1997, 2001), "Jauna muzika" (1996), "Atžalynas" (1996), "Iš arti" (2004, 2005, 2007, 2008), "Muzikos ruduo" (2004), "Youth Chamber Music Days in Druskininkai" (1995). In 1991 for "Credo" she was awarded second prize at the "Jauna muzika" choir competition. In search for consistent realization of artistic ideas, coherence of musical fabric, projection of genuine emotion, the composer made use of expression means characteristic of both early (elements characteristic of Middle Ages and Renaissance music, such as intervals, voice leading) and contemporary music techniques (serialism, aleatory, repetitiveness, etc. ), employed novel modal and rhythmic systems.